So, do you know that each of us on the O’Brien Insurance team are also taxi drivers? Just like so many of you, we’re driving all over Glens Falls, shuttling our kids and grandkids to and from school, and back and forth from countless after-school activities and afternoons at friends’ houses. We juggle home and work daily, and we have CRAZY schedules. Some days, CRAZY doesn’t begin to describe it. We’re doing everything ON THE FLY, and sometimes we wonder how we manage to keep it all together. But, that’s one of the great things about us at O’Brien Insurance. We’re REAL people. Single, married, moms, dads, grandparents, aunts, uncles, brothers, sisters. 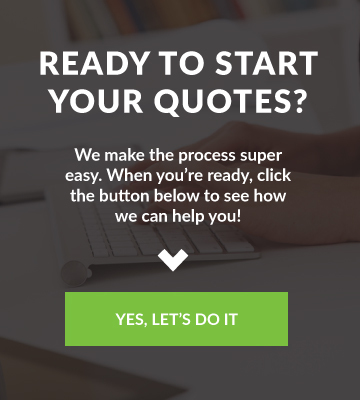 We navigate the same obstacles of everyday modern life that you do, so when our customers run into challenges, we GET it. 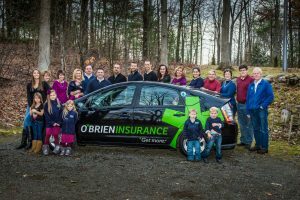 And we get by with a little help from our friends, or in this case, from our O’Brien Insurance FAMILY. 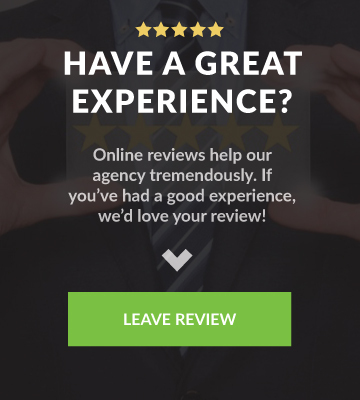 During the minutes, hours, and sometimes days when we’re doing our thing as taxi drivers, running kids to doctor visits or orthodontist appointments, picking up after band practice, helping with homework, or fielding whatever the circumstances of the day may be, we have our TEAM back at the office getting it done for our clients without missing a beat. LIFE HAPPENS!! We LOVE working at a place where we can have it both ways, doing a job we enjoy while being there for our loved ones. Taking care of our families and honoring our responsibilities outside of work are SO IMPORTANT at The O’Brien Agency, so we WORK IT OUT. We take turns holding down the fort at the office so that we can be in the stands for our kids or at our grandkids’ chorus concerts. When it’s our turn to handle home life on work hours, we can relax knowing all is GOOD BACK HERE, and the TEAM keeping it going in the office knows we’ll be there for them when it’s their turn. This is how teamwork works, and it’s how FAMILY works, both with our at-home family and with our O’Brien Insurance family. 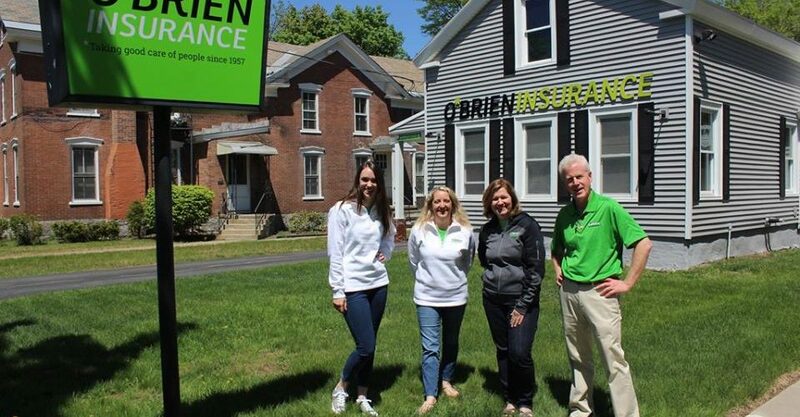 You can be sure the people answering the phones at O’Brien Insurance REALLY have each other’s backs, and so we know how to REALLY have your back too! Taking good care of people is what we do, and that means taking good care of each other so one of us is always able to be THERE for our clients. Life at the O’Brien Agency can be CRAZY, but it’s REALLY awesome too. Our crazy lives help us understand our CLIENTS’ crazy lives. We’re committed to working with AWESOME people who back each other up, and we make taking GREAT care of people, our FAMILIES, our TEAM, and our CLIENTS, our TOP priority. Because we’re ALL FAMILY here at O’Brien Insurance, and families take care of each other!! If you want to get in on the FUN and join the O’Brien Insurance family, give us a call today!